Kolkata Videos presents– the title song “Ondho Premik” from the contemporary Bengali Album “Ondho Premik” by Timir Biswas. 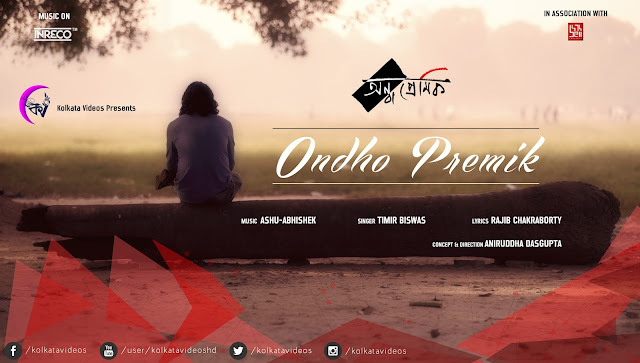 As the title suggests “Ondho Premik” portrays a melancholy but hopeful emotions of lovers obsessed in the blindness of Love. This song was composed by Ashu-Abhishek and written by Rajib Chakraborty. 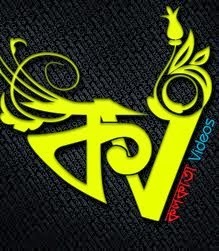 Kindly watch the video and give us your feedback and SUBSCRIBE to Kolkata Videos HD for more videos. Do not forget to press the "BELL" icon on your YouTube Mobile app for instant notification!! Abar Baithak (Shoumo & Shorolipi), Ambarish Das, Kaustav Basu, 4th Bell Theaters.